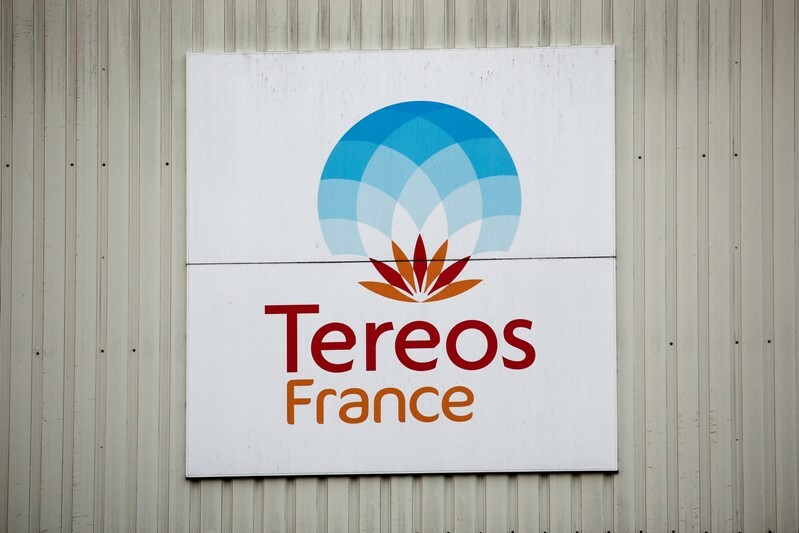 PARIS/SAO PAULO (Reuters) – French sugar processing group Tereos has appointed a raft of new executives as part of a global reorganization to weather an industry-wide slump. Effective immediately, Alex Leite will be executive director of its sugar trading division Tereos Commodities Sugar, it said in a statement on Wednesday, while two new executives will be appointed under a new corporate structure that will entail “a clear distinction between the raw and white sugar books,” the company said. Tereos, the world’s second-largest sugar producer, said Omar Al-Dahhan will lead raw sugar and Pat Dean the white sugar unit. Tereos Commodities Sugar “had reached a size and stage in its growth requiring additional focus to optimize its presence and results,” it said. Tereos, which is forecasting falling profit this year due to a slump in global prices for sugar, has been carrying out an extensive reshuffle in recent weeks that saw its chief financial officer departing, among others. It said on Wednesday that Marcelo Escorel Filho, who had been appointed as head of the Brazilian branch of Tereos Commodities in July 2018, would leave the company, with Leite assuming his responsibilities. 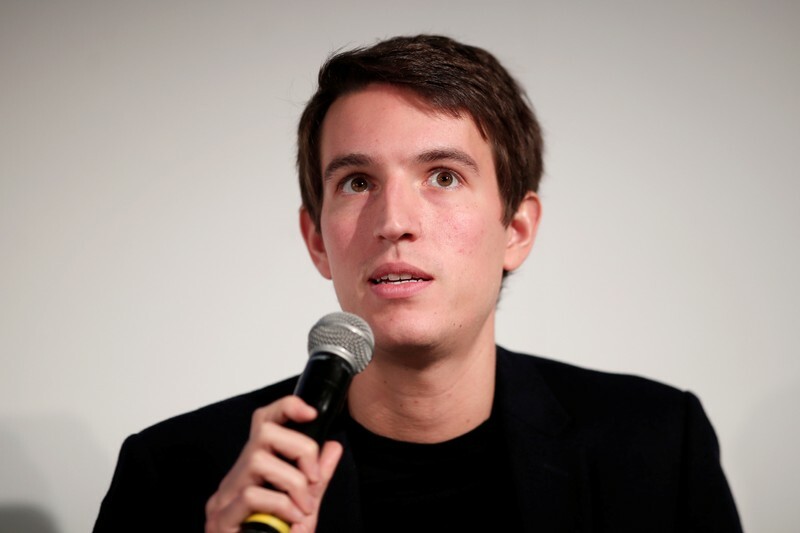 Leite, formerly head of international business development and M&A, will report to Philippe Huet, who was recently named head of trade, marketing activities and chief of Tereos Commodities. 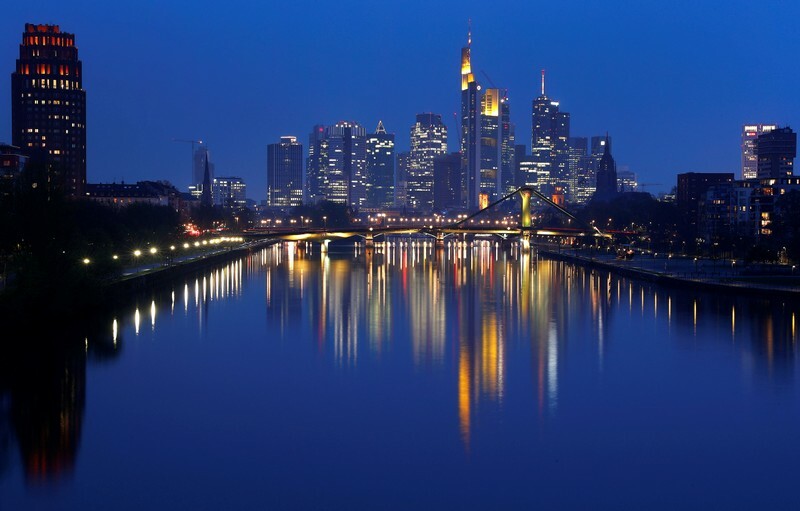 In Brazil, which accounts for most of Tereos’ international revenues, both the CFO and the agricultural director were also leaving, Tereos said last month. PARIS – Notre Dame cathedral’s 8,000-pipe organ has escaped undamaged from the flames that engulfed the building last week. Pascal Quoirin, a specialist who restored the Notre Dame organ in 2017, has checked the instrument and says it did not suffer any damage in the blaze that destroyed most of the roof. According to Quoirin, the thermometer inside the organ showed that the temperature did not rise above 17 degrees Celsius (63 Fahrenheit) on the day of the fire, ensuring no damage to the electronic components or pipes. Quoirin recommends protecting the instrument with a waterproof case, to dusting it and playing it regularly during the restoration work. PARIS – France’s most powerful administrative court has refused the demands of Syria-based French women to be repatriated back to French soil with their families. At this month’s G-7 ministers’ meeting in Paris the issue of how to deal with suspected extremists and their families from Western countries who go to Syria was a bone of contention. The U.S. has called for countries to take back their citizens and put them on trial, if necessary, but European allies have largely refused. (Reuters) – Coca-Cola Co’s quarterly sales and profit beat Wall Street estimates on Tuesday, as it sold more of its water and soft drinks including its signature soda and Coke Zero, sending its shares up about 4 percent before the bell. The company has been bolstering its portfolio of non-carbonated drinks such as coffee, flavored waters and smoothies under Chief Executive Officer James Quincy who is spearheading Coca-Cola’s transformation into a “total beverage company”. As part of the plan, Coca-Cola paid $5.1 billion for Costa Coffee earlier this year to tap into a booming global coffee market. The company has also been testing new flavors of its trademark colas after the success of cherry- and vanilla-flavored drinks. It launched an orange-vanilla version of its Coca-Cola soda earlier this year, its first new Coke flavor in over a decade. Quincy is also focusing on margins over volumes by divesting its bottling operations, while tweaking package sizes and raising prices. The slimmer cans and bottles helped drive a 6 percent rise in sales of waters and sports drinks. New low-sugar recipes and smaller packages are helping both Coca-Cola and rival PepsiCo Inc reverse years of declines in soda sales. Coke’s organic sales, which exclude the impact of currency swings and acquisitions, rose 6 percent, driven by price hikes and partly benefiting from bottlers stocking up more products due to Brexit uncertainty. 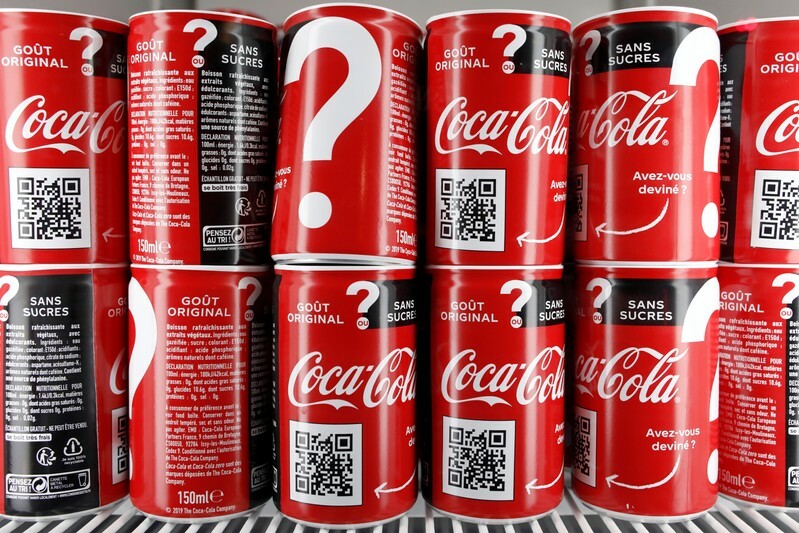 “We are impressed with Coca-Cola’s ability to deliver a strong topline, suggesting that its refranchising (and) portfolio transformation are paying off,” Wells Fargo analyst Bonnie Herzog said. 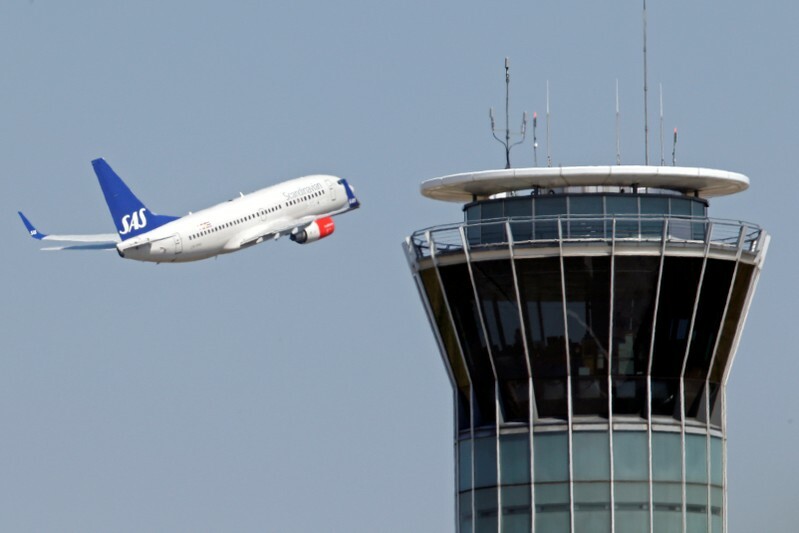 For the second quarter, the company projected a 6 percent boost in comparable revenue from acquisitions and divestitures, but continues to see an impact from currency swings. It maintained its forecast for the full year. 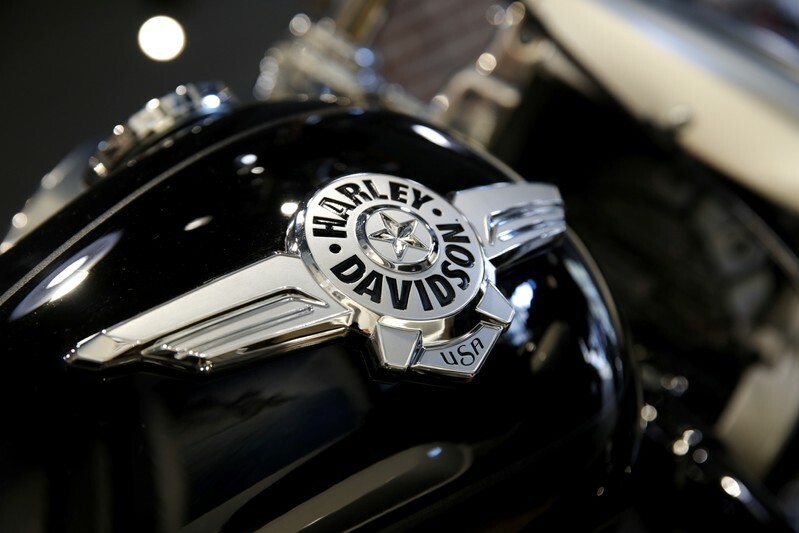 Revenue rose 5 percent to $8.02 billion, and the company earned 48 cents per share on an adjusted basis. Analysts had forecast earnings of 46 cents per share on revenue of $7.88 billion, according to Refinitiv IBES. Net income attributable to the company rose 22.6 percent to $1.68 billion. 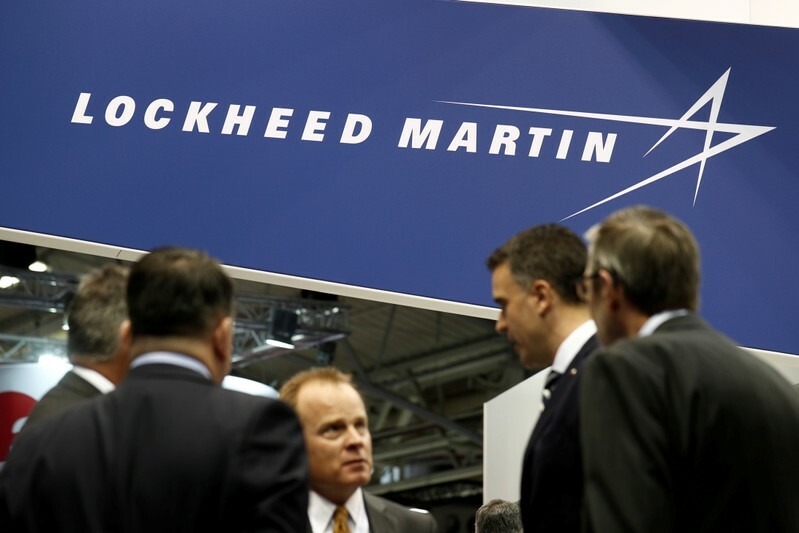 (Reuters) – Pentagon’s No.1 weapons supplier Lockheed Martin Corp on Tuesday reported a 47 percent jump in quarterly profit and raised its 2019 profit forecast, sending shares up 4.5 percent before the bell. The company now expects full-year profit to range between $20.05 and $20.35 per share, compared with its previous forecast of $19.15 to $19.45. Net earnings rose to $1.70 billion, or $5.99 per share, in the first quarter ended March 31, from $1.16 billion, or $4.02 per share, a year earlier. Net sales rose 23 percent to $14.34 billion. PARIS – The man in charge of the restoration of the fire-ravaged Notre Dame cathedral says he has appointed professional mountain climbers to install temporary tarps over the building to offset potential rain damage. With showers set to hit the French capital this week, the architect-in-chief said he had to rush the installation of the protective covers. He said the installation should start Tuesday. Notre Dame isn’t expected to reopen to the public for five or six years, according to its rector, although French president Emmanuel Macron is pushing for a quick reconstruction. Investigators think the fire was an accident, possibly linked to renovation work.